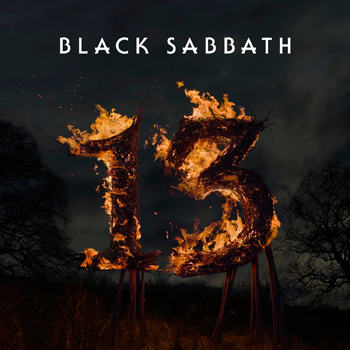 Here’s several Black Sabbath related news tidbits to pass along..
1) The Download Festival on June 11th at Donington was filmed, and will be released on DVD at an as of yet unannounced date. This comes from a recent interview with Tony Iommi. 2) The Japanese version of Fused will be released on July 21st, and the extra track on that release will be titled “Take it down Easy”. 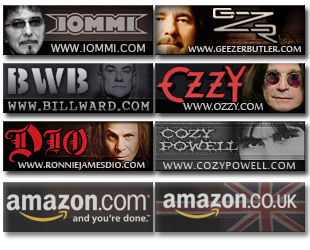 3) Tony Iommi & Geezer Butler will be on MTV2’s Headbanger’s Ball in the US. This will air Saturday July 23rd at 10PM Eastern Time. I’ve done a complete update again, I’ve caught up with all submissions, and have posted them. This includes all concert reviews and whatnot. For a complete list of what’s changed, check out the site revision history page. However, if you’re looking for some concert photos, make sure and check out the Ozzfest 2005 page in the photo gallery. It’s been updated with many photos from the current tour, including some really high quality ones. Check ’em out, and discuss it on our forums.